Thank you for taking the time to explore our website. 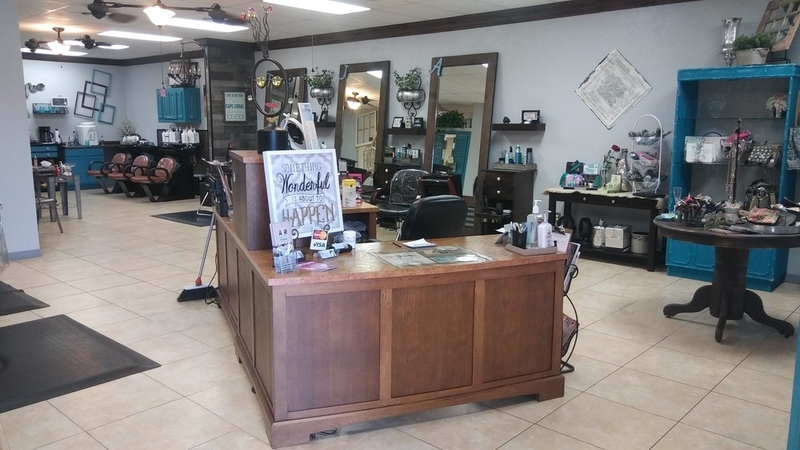 Here at Hair to be Different, we have created a comfy, homey feeling where we share our knowledge with you as you embrace your own style ! Trends are a force to be reckoned with and there will always be "that" style whether it be the latest angled bob or the newest ombre color. But overall, EVERYONE wants their hair, as well as their makeup and wardrobe to reflect themselves in some kind of unique way. Visit Hair to be Different where a change does not have to be drastic, but an end result that you will be proud to wear !! In everything we do, our focus is on YOU !